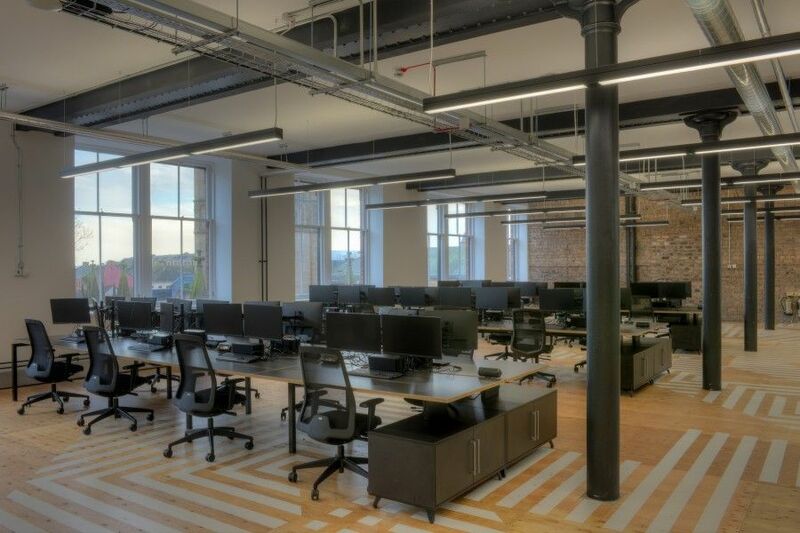 AutoRek, a leading provider of financial, operational and regulatory reporting and control software, appointed Award Winning Principal Contractor akp to deliver their new 8,385 sq ft office within The Garment Factory. 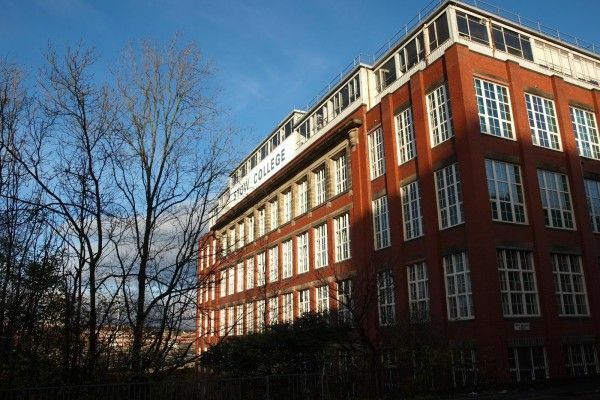 A category ‘B’ listed building located in the Merchant City Central Conservation Area, The Garment Factory is one of Glasgow’s most notable buildings. 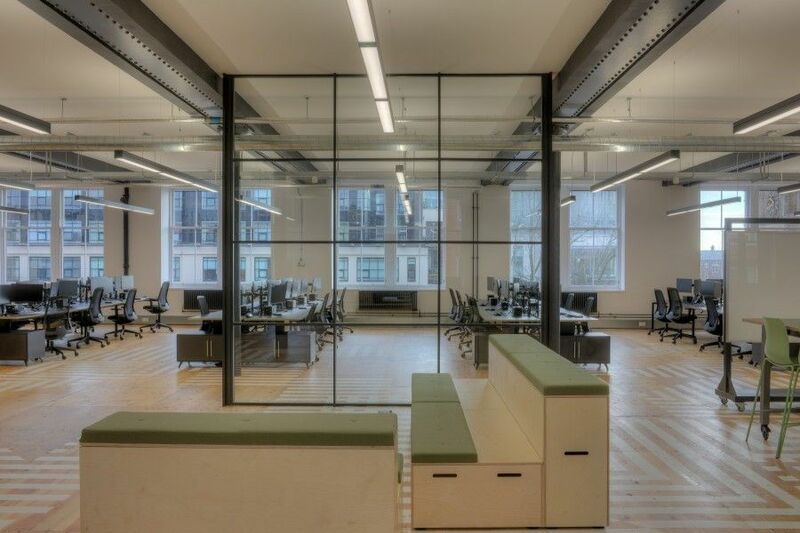 Providing 47,382 sq ft of high quality retail and design-focused office space over seven floors. The new space within The Garment Factory has allowed AutoRek to double the size of their presence in Glasgow, representing a significant expansion for the firm. 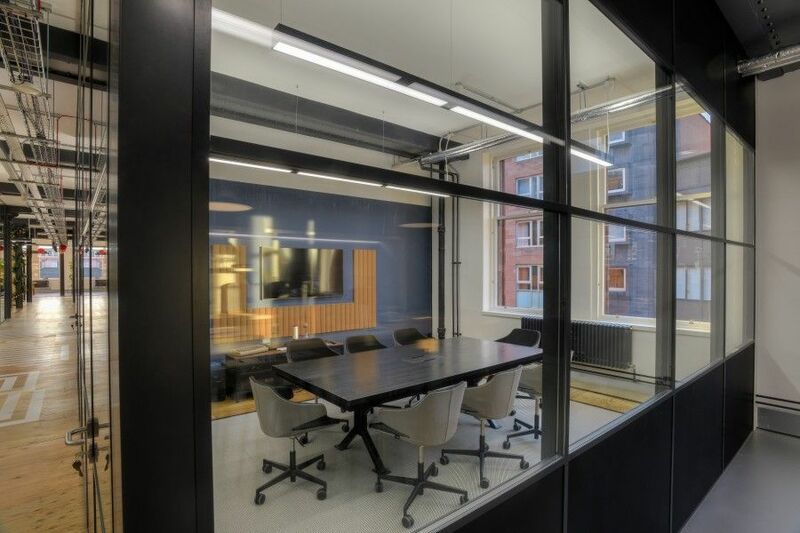 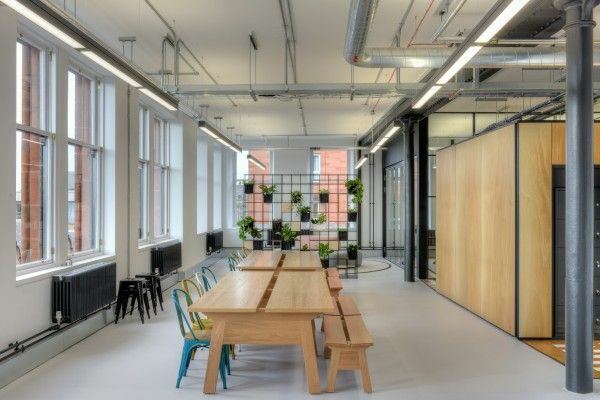 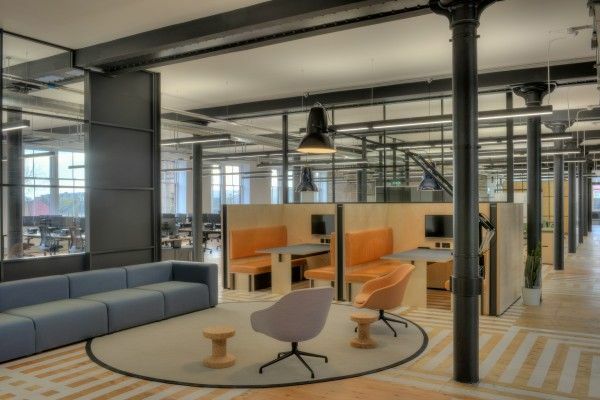 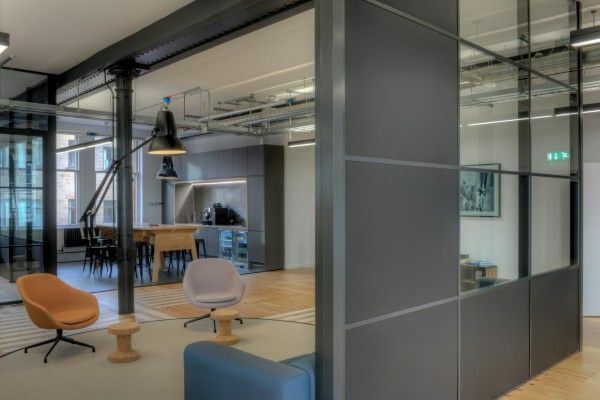 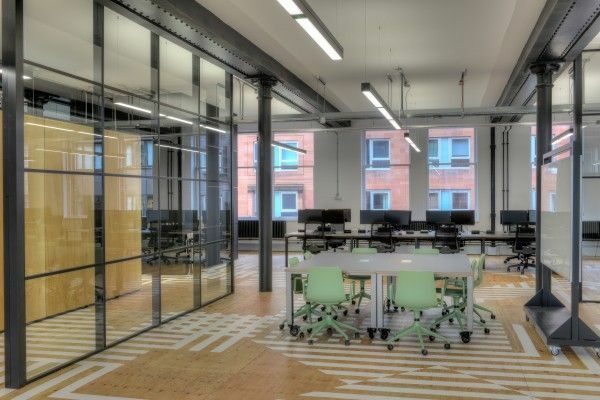 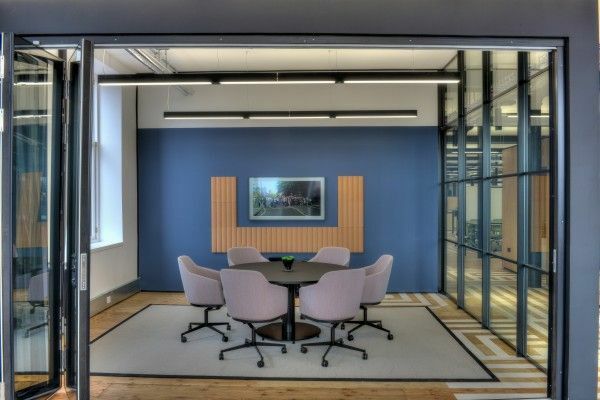 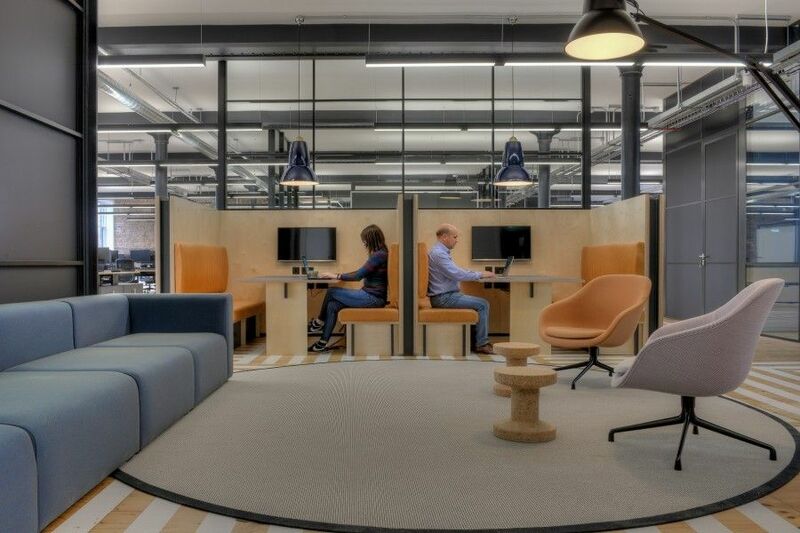 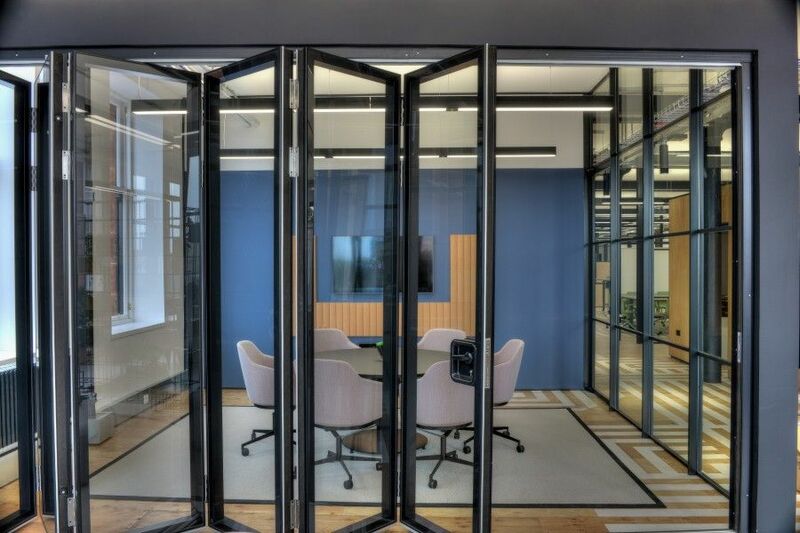 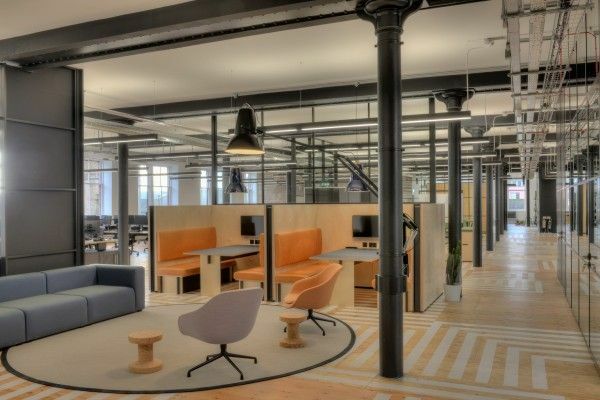 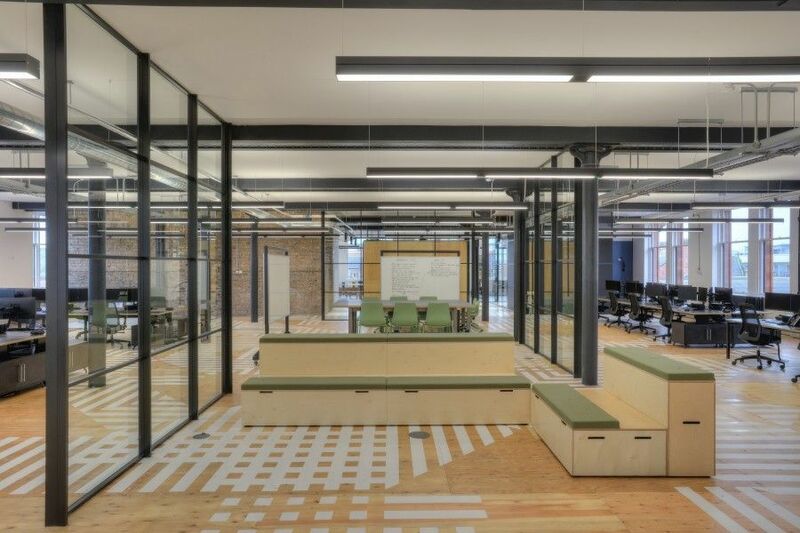 Most recently akp completed the Fit Out for Glasgow-based digital technology outfit Incremental Group on the 5th Floor of The Garment Factory, the building proving to be a popular choice for business seeking a contemporary and central base in the City. akp was recognised this year by The British Council for Offices (BCO), as part of the winning team whom delivered the BEST FIT OUT OF WORKPLACE project for their Registers of Scotland (RoS) Fit Out within St Vincent Plaza, Glasgow. Ian McEwan, Joint Managing Director of akp commented; “This is a great project win for akp, we were able to offer AutoRek the benefit of our experience and knowledge of The Garment Factory building, having recently completed another fit out this year on the 5th Floor. 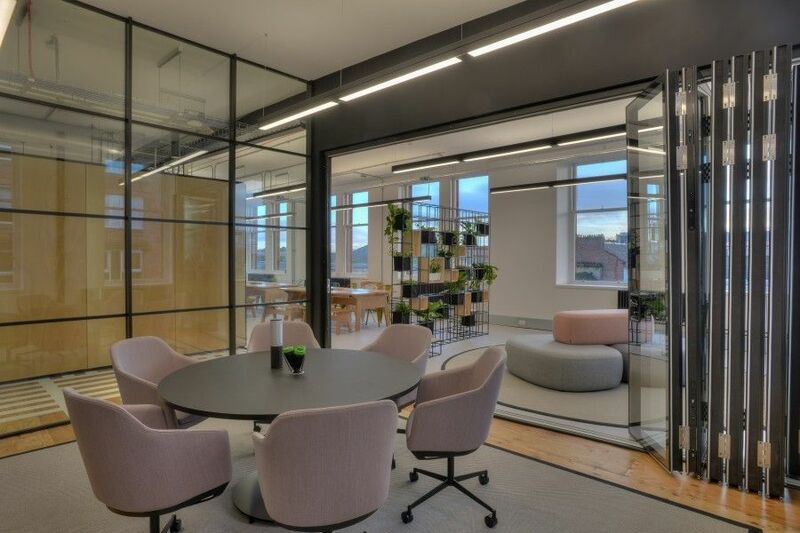 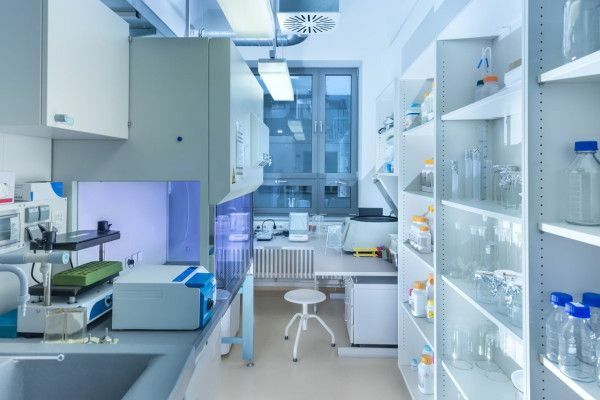 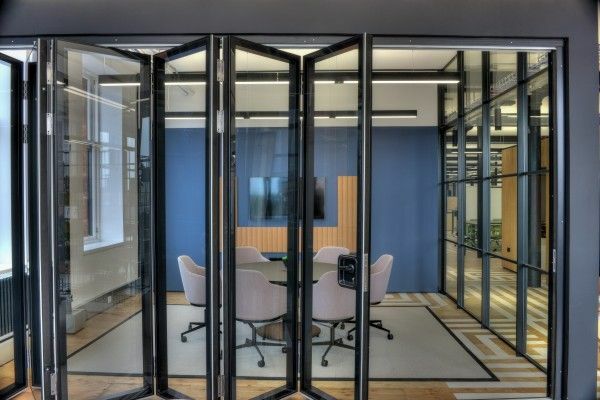 Kirsty Lang, Director at Graven commented; “Graven have been successfully collaborating with AutoRek to design their innovative new Headquarters. 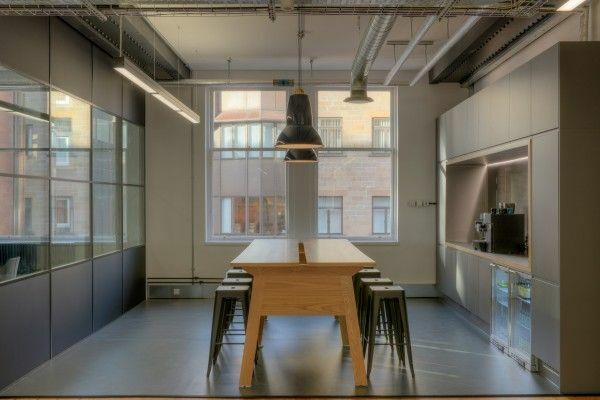 It’s brilliant to be working with a global FinTech organisation and support their strong team to develop a dynamic studio in Glasgow. 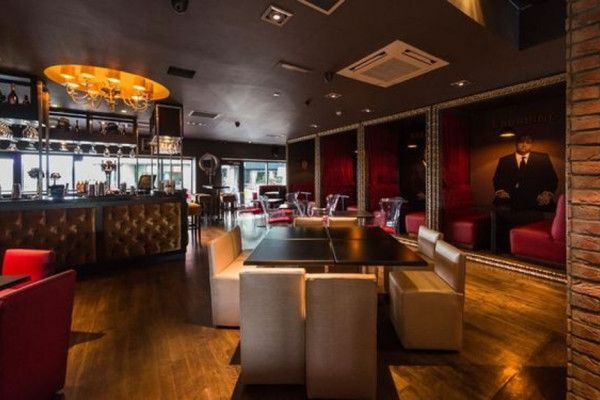 Fiona Millar, Head of Business Support at AutoRek commented; “AutoRek are excited to be moving our Head Office to the Garment Factory, an iconic building in Glasgow. 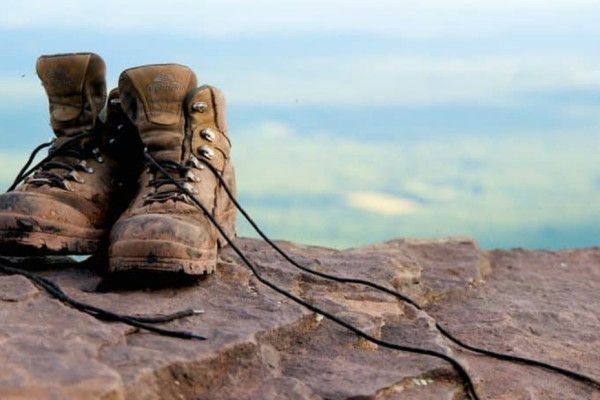 The move has massive significance for us as a business and the priority has been creating a space that reflects our business, our company culture and our people.